As the cricket season winds down, Daryl Gibson will need to have picked up a Michelle Pfeiffer to have any chance of staying on as the Waratahs’ coach. Five-fa; five wins from their first eight games – that’s the strike rate the genial Kiwi requires to have any hope of opening his bosses’ doors for a chat about a contract extension. It will take a substantial turnaround. 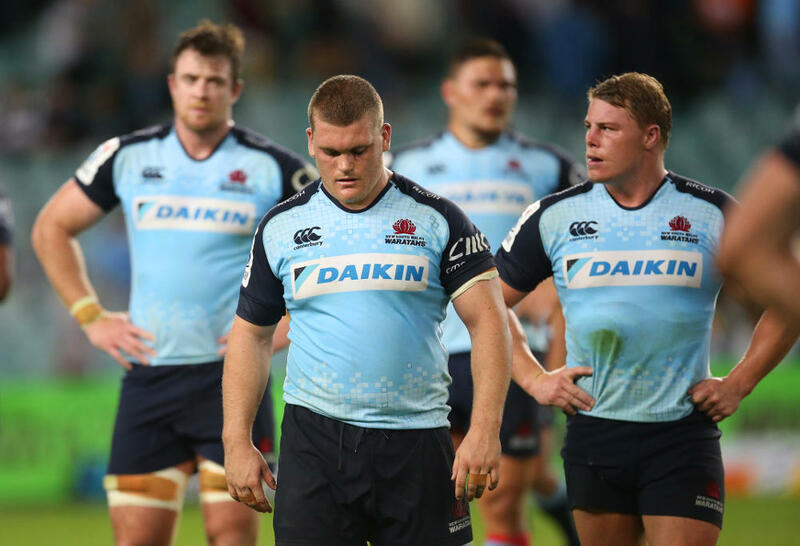 The Tahs have been underwhelming at best and dismal at times under Gibson. They’ve been mauled. They’ve been mocked. They’ve been made to look ordinary. The Horrotahs label returned. With Gibson in charge for the last two seasons, the Tahs have finished 16th and 10th to miss the finals – an emphatic slump after winning the title in 2014 and making the semis a year later. In the final year of his contract, Gibson has only the first couple of months of the competition to prove he’s worth sticking with. The Tahs’ big cheeses will want to get his future sorted by mid-season. Every organisation seeks certainty so planning can proceed. So by week ten – when the Tahs have their second bye in the last week of April – we will get a very clear picture of whether Gibson is a chance of staying in Sydney. That’s eight games of the new 16-match season. Five wins would be par. More than that, he’s naturally got bargaining power in the boardroom. Less than five, and he’s as good as gone. In fact, less than five and he might not even see out the season. Much is expected from the Sydneysiders. Their fans are fickle and their rivals love nothing more than laying the boot into the underperforming city slickers. But it’s got its rewards; get on a winning streak and the Tahs can create a buzz fairly quickly. Mindful that his job is on the line, Gibson has already talked about hitting the ground running. The Waratahs copped it publicly from Wallabies coach Michael Cheika for not being fit enough when they got into camp for last year’s June Tests. Gibson has subsequently admitted they got it wrong and conditioning would be addressed leading into 2018. You could assume the Tahs have been flogged over the last six weeks. The upside for Gibson is that the Waratahs don’t face any New Zealand teams over that opening eight-game block (they have a run of four games against Kiwi teams – the Blues, Crusaders, Highlanders and Chiefs – from week 11). They are at home to the Stormers first-up on February 24 – only five weeks away. Then there’s a tricky road trip to take on the Sharks in Durban and the long haul to battle the Jaguares in Buenos Aires. The Melbourne Rebels are next back in Sydney. Gibson would be eyeing a three-from-four start – the South African leg being the toughest clash. Following a week five bye, there’s the Brumbies in Canberra, followed by another sizeable trek – this time to meet the Sunwolves in Tokyo. The eight-game package finishes with home games against Queensland and the Lions. There shouldn’t be a slip-up against the Sunwolves and the Reds’ backline looks flimsy. Snaring one win out of the other two seems difficult but not insurmountable. It’s naturally speculative in January, but the Tahs have a pretty nice early draw in which six early wins looks very achievable. That seems pretty optimistic given the woes of the past two seasons and the moderate changes to the squad. Much will depend on the return of Kurtley Beale in the midfield. Rob Simmons, Curtis Rona, Tom Staniforth and Alex Newsome are among the new faces. Rob Horne, Dean Mumm, Will Skelton and David Horwitz are the big losses. But the Tahs still have the strongest roster among the Australian teams. The biggest concern is in the front five. Sekope Kepu is top-notch, Tolu Latu a weapon when fit and Tom Robertson is solid. 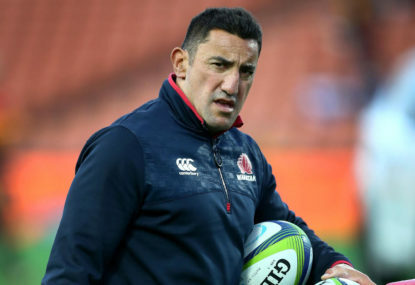 Reds outcast Simmons comes in – essentially to replace the retired Mumm – and his second-row partner is likely to be a battle between the inexperienced duo of Staniforth and Ryan McCauley. Ned Hanigan might be used as a lock, but Gibson noted at the end of last season that he believes his best position is at No.8. Hanigan should start in the second-row – if at all – as Jed Holloway at No.8 gives more punch as a ball-runner. This season is a big one for Jack Dempsey, who was a beast for the Wallabies in their Bledisloe win over the All Blacks. Can he maintain that aggro consistently over a full Super Rugby season? Michael Hooper – a class act in so many facets – completes a formidable back-row. Will Nick Phipps hold onto his halfback starting spot? Jake Gordon is putting a heap of pressure on him after taking the No.9 jersey from him a few times last year. Bernard Foley seems to have lost a bit of spark in his running game but he’s still a top-shelf all-around package at five-eighth. Beale is Gibson’s main man to get the backline humming. His combination with Israel Folau is critical, as those two love linking up all over the park. He will also take heat off Foley with his slick kicking and passing game. The Tahs only snared their outside centre a few months ago when Western Force utility Rona signed. He’ll offer a powerful presence and will be itching to be fed by Foley and Beale. More Wallabies caps await for Rona if he lights it up for the Waratahs. The reliable Cam Clark is a favourite of Gibson’s on the wing. Who gets the gig on the other side is an intriguing question. Is Taqele Naiyaravoro in shape and ready to rip in? Or as he did at the end of last season, will Gibson go for Bryce Hegarty as a backfield winger who hangs who helps out Folau at fullback? Folau is a freak. He’s well rested after missing the Wallabies’ end-of-season Japan and European tour. 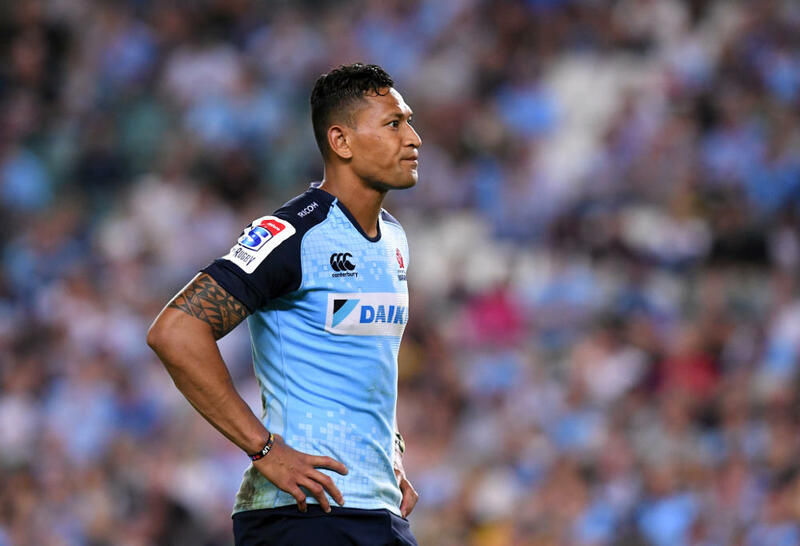 Some still want to see him at No.13, but that ship has sailed – at least at the Tahs. That’s a fifteen with a plenty to like. Perhaps there’s not a heap of squad depth putting pressure on starting spots which is usually a hallmark among top-level teams in all sports. But the core is strong. So it’s all about a fast start for Gibson, although even if the Waratahs are flying, his bosses might want to see how they are matched against the benchmark New Zealand teams. Nonetheless, the first eight games shape his future. He will hope to have the Tahs humming for their last trial on February 15 against the Rebels at Brookvale Oval as building momentum is crucial. Get in a hole – especially on the big trip away to Durban and Buenos Aires – and it will get gloomy quickly. A fellow Kiwi – Simon Cron – has come on as an assistant coach and has been tasked with firing up a forward pack that looks like it could do with a bit more grunt up front. Perhaps Gibson doesn’t even want to stay in Sydney. But if he wants to stay in coaching he’ll still need to get his side rolling, and early. After all, he’s had a top-notch squad to work with. Improving his record is vital.